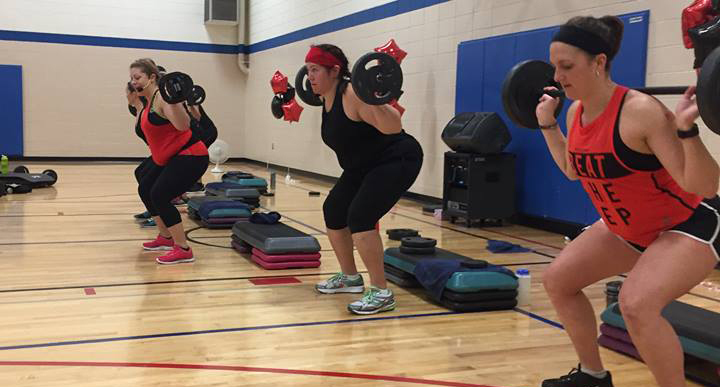 The Sheboygan County YMCA offers a wide variety of group fitness classes for all fitness levels. Some classes are free to Members age 15+ and some are considered “specialty fitness” and have an extra fee associated with them to participate. Specialty fitness classes will run continuously year round with the exception of holidays. The schedule will be adjusted during holiday weeks. Please check out the current Fitness Class Schedule (updated about once a month) for a list of class offerings and times.